FeelBook is specialized software for reading digital tactile books. They are specially designed with multi-sensory content for the blind and visually impaired. The Feelbook application is featured on all Feelif devices. FeelBooks make teaching topics with graphical information more convenient, easy and fun. They also increase students engagement and content retention. Check out about FeelBook Maker HERE. 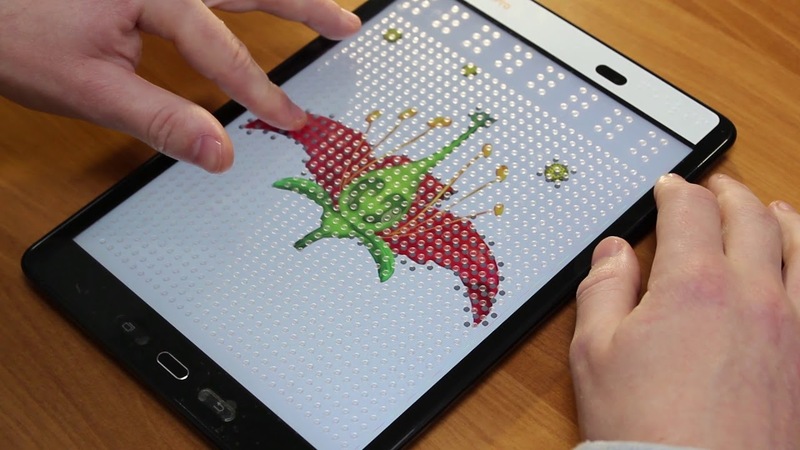 Feelbooks are digital tactile books for the blind. You can feel them on any Feelif Device and create them on the Feelif Pro.